The future of the Pakenham Tennis Club hangs in the balance after a portion of its members voted to relocate to the new Pakenham Regional Tennis Centre. A Special General Meeting held on Thursday 28 June saw a narrow 24 to 20 vote in favour of moving from the current Anderson Street site to the new Webster Way facility. Club members aged 15 and over were permitted to vote on the proposal and anyone who could not make it on the night could not have their vote counted as per the club’s current constitution. The refusal to accept proxy votes meant that life members like Val and Ron Carroll could not have their say on the future of the club they called home for so many years. “I didn’t even know there was a meeting,” Mr Carroll, life member and former club president said. “We’ve had so many good times at those tennis courts; I remember they were just being built after I came to Pakenham. I’ll never forget that they opened on 6 November 1960 because that’s the day my son Bernard was born. I went and saw Val at the hospital and then came down to the opening of the court. “There’s a lot of history there – the clubhouse was all done by volunteers, and Margaret Court even played there before she went over and started winning at Wimbledon. Fellow member Helen Hare shares similar concerns about the loss of the club’s heritage and history. 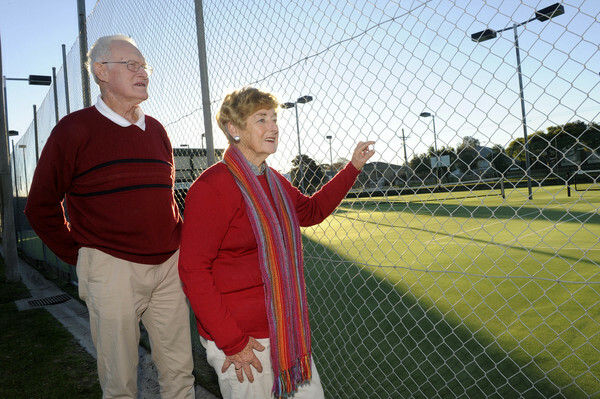 “The culture of Pakenham tennis has been at the Pakenham Tennis Club for 60 years,” Ms Hare said. “Pakenham Tennis Club members, with their own hands rolled the courts and turned off the sprinklers at night to make play ready for the next day. “Just another iconic part of Pakenham gone,” former club president Greg Marshall added. Cardinia Shire Council’s General Manager for Community Services and Wellbeing, Jenny Scicluna, said “an offer” was made to the Pakenham Tennis Club to relocate but has not disclosed any details about the offer. “Following a council decision to have a club based at the Pakenham Regional Tennis Centre, an offer was made to the Pakenham Tennis Club,” Ms Scicluna said. “The club has been provided with an offer from council, but are absolutely not obliged to accept it. Council says the Pakenham Regional Tennis Centre has more than 250 members, and more than 550 coaching participants taking to the court monthly. The Pakenham Tennis Club currently has 119 members. 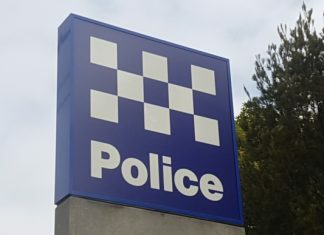 Committee member Ann Molino said some members of the club have been in discussions with council about relocating for around two years. “We’ve had many discussions with council about the new facilities over there and the longevity of the current club,” she said. “A lot of work needs to be done – we need resurfacing, new fencing and the club room needs substantial work done to it. Ms Molino said members were given two weeks’ notice to vote at the meeting, but admitted that administration lapses meant that some members, such as the Carroll’s, were not on their list of contacts. She could not say if those people would be given an opportunity to vote. “It was a very close vote and there was tension in the room on the night. “It was always going to be a tough one; we understand and appreciate that life members who have grown up with the club and know its history would love see club continue there. The Pakenham Regional Tennis Centre opened early-2010. The construction cost for the centre was $3.4 million.